Deutsche Bank asked two in-house financial crime investigators – Philippe Vollot and Hinrich Völcker – report on the Russian Laundromat.. Their nine-page presentation was shared last year with the audit committee of the bank’s supervisory board and is marked “strictly confidential”. The system dubbed the Troika Laundromat by the Organized Crime and Corruption Reporting Project involved at least 75 offshore companies and exported about $4.8 billion between 2006 and 2013, often through fictional deals, with help from a now-defunct Lithuanian bank, according to the OCCRP’s investigative journalists. The oligarch, Ruben Vardanyan, is the former boss of Moscow investment bank Troika Dialog. 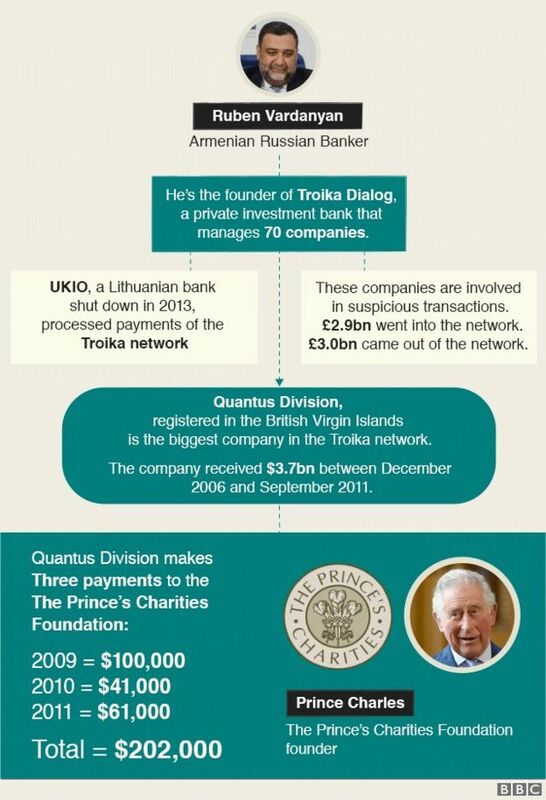 The payments were from a company called Quantus Division Ltd, registered in the British Virgin Islands, which is revealed today to have been part of a network of offshore companies that sent billions of dollars out of Russia. 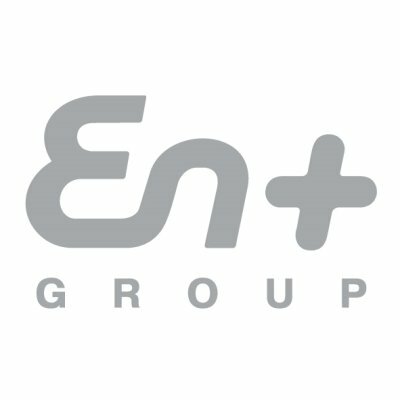 Today, OFAC submitted a notification to Congress of its intention to terminate the sanctions imposed on En+ Group plc (“En+”), UC Rusal plc (“Rusal”), and JSC EuroSibEnergo (“ESE”) in 30 days…to remove sanctions on Russian billionaire Oleg Deripaska’s aluminum company, United Co. Rusal, after reaching an agreement to significantly reduce his ownership stake. Washington has frozen Oleg Deripaska’s US-based assets, including massive mansions in Manhattan and Washington, DC. But the feds are also negotiating with him to give up some of his European-based operations to keep them running free of sanctions, Treasury officials say. Deripaska’s US assets include a mansion at 11 East 64th St. Listed by Treasury as Putin-related oligarch, Roman Abramovich has transferred Manhattan property to his ex-wife (2017). Abramovich also transferred a fourth floor co-op at 225 E. 73rd St. to Zhukova for $900,000, as well as another first floor co-op at 215 E. 73rd St. for another $900,000, according to property records. The Office of Foreign Assets Control (OFAC) of the US Department of the Treasury has identified Viktor F. Vekselberg and Renova Group, Moscow, as specially designated nationals pursuant to US sanctions rules, effective April 6, 2018. Viktor F. Vekselberg indirectly holds an interest of 43.04 % in Oerlikon. Pursuant to the regulations of the OFAC of the US Department of the Treasury, Oerlikon is neither considered a sanctioned nor a blocked party because Mr. Vekselberg’s ownership interest in Oerlikon is less than 50 %. US persons and entities, as well as any other persons and entities, are therefore not restricted in their dealings with Oerlikon or in investing in Oerlikon. Press release(04/09/18). Assets totaling between $1.5 billion and $2 billion have been frozen as a result of sanctions imposed on Russian oligarch Viktor Vekselberg and his Renova Group conglomerate, Renova, which is headquartered in Moscow and has a subsidiary in Zurich, intends to maintain its Swiss holdings, which include a stake in Oerlikon (OERL.S). The economic impact of the new sanctions was also unclear and analysts said it was too early to revise forecasts. SDN stands for “Specially Designated National.” In its statement announcing the sanctions, the U.S. Treasury Department said U.S. entities will be “generally prohibited from dealings with” the people and firms on the sanctions list. In addition, it said, companies outside the United States “could face sanctions for knowingly facilitating significant transactions for or on behalf of” sanctioned entities. Deripaska, with a net worth of $6.7 billion, is the main owner of the conglomerate EN+, which in turn is the co-owner of some of the world’s biggest metals producers, Rusal and Nornickel. Hong Kong-listed Rusal is one of the world’s biggest aluminum producers. It says exports to the United States account for over 10 percent of its output. 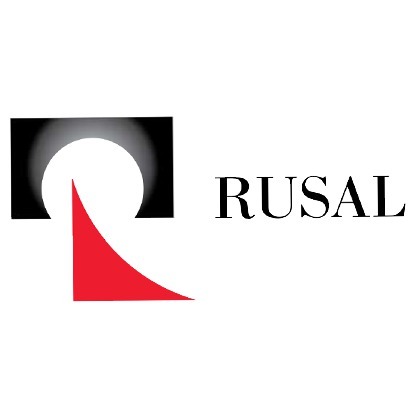 Rusal owns assets in Italy, Ireland, Sweden, Nigeria, Guyana, Guinea. It owns a stake in Australian QAL, the world’s top alumina refinery. Nornickel has assets in Finland, in Australia, where it holds a license to develop the Honeymoon Well Project, and in South Africa, where it has a 50 percent stake in the country’s only nickel concentrate producer, Norilsk Nickel Nkomati. Swiss-headquartered Glencore is a shareholder in Rusal, and his said it plans to switch those shares to Deripaska’s newly-created holding company, EN+. According to a Rusal prospectus, its major customers include Glencore, Toyota, and Rio Tinto Alcan. Other foreign firms with ties to Deripaska’s empire include Austrian construction company Strabag, in which the Russian’s firm Rasperia has a blocking stake, and Singapore’s Changi Airports International, which is a partner with a Deripaska-owned airports firm. Targets are the same as those identified by an indictment by Robert Mueller? “A lot of work had gone into compiling the original list, but someone high up in the administration had ordered for it to be binned and replaced by the Forbes-based list.